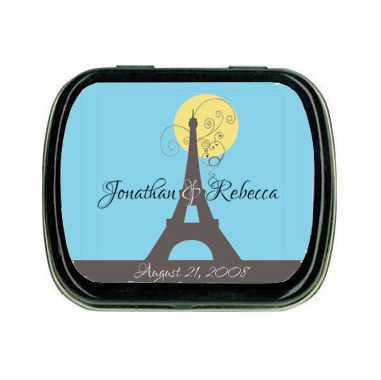 Are you having an Eiffel Tower wedding? 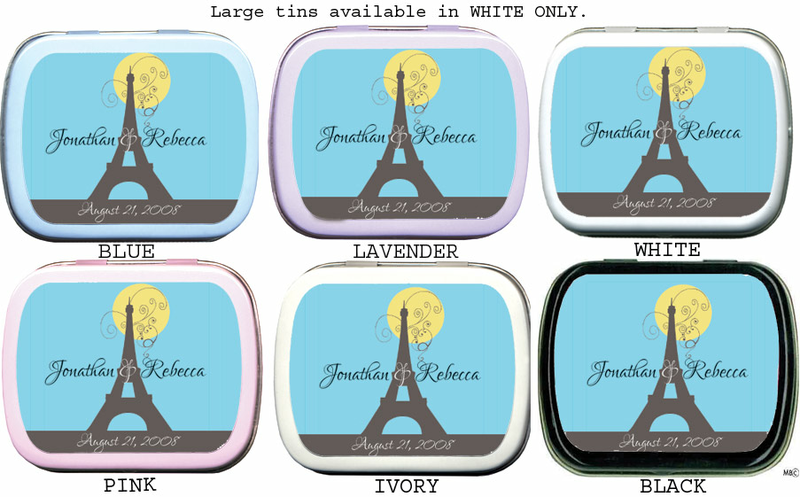 Or perhaps throwing an Eiffel Tower shower? 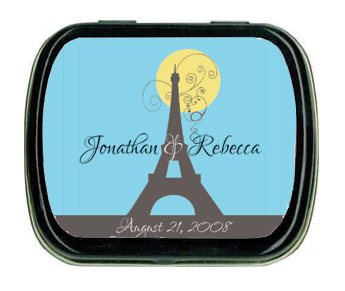 If so these yummy Eiffel Tower mint tins are a fun way to give guests a momento of the important celebration. 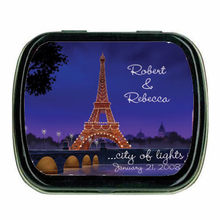 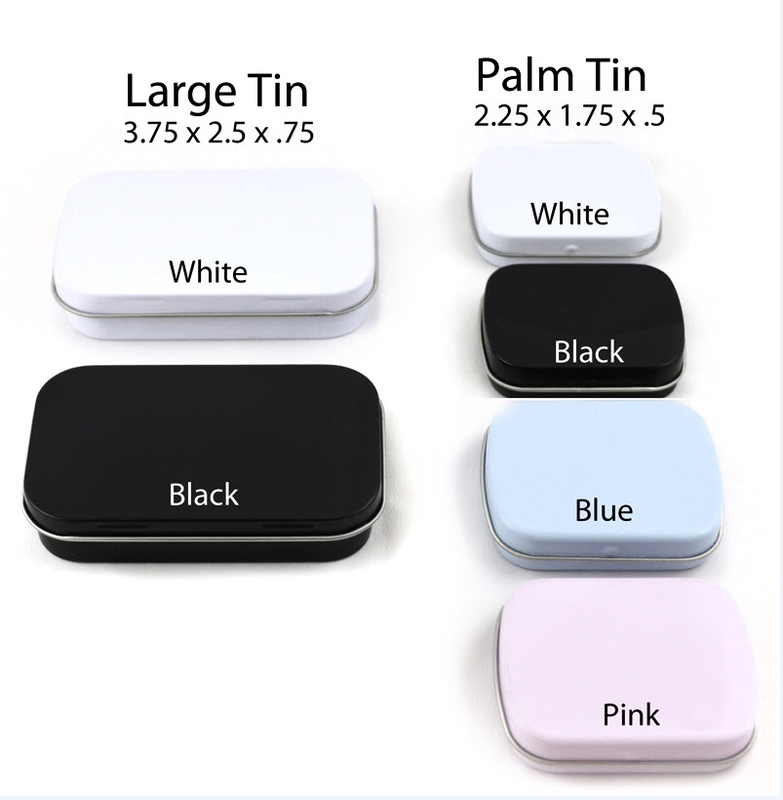 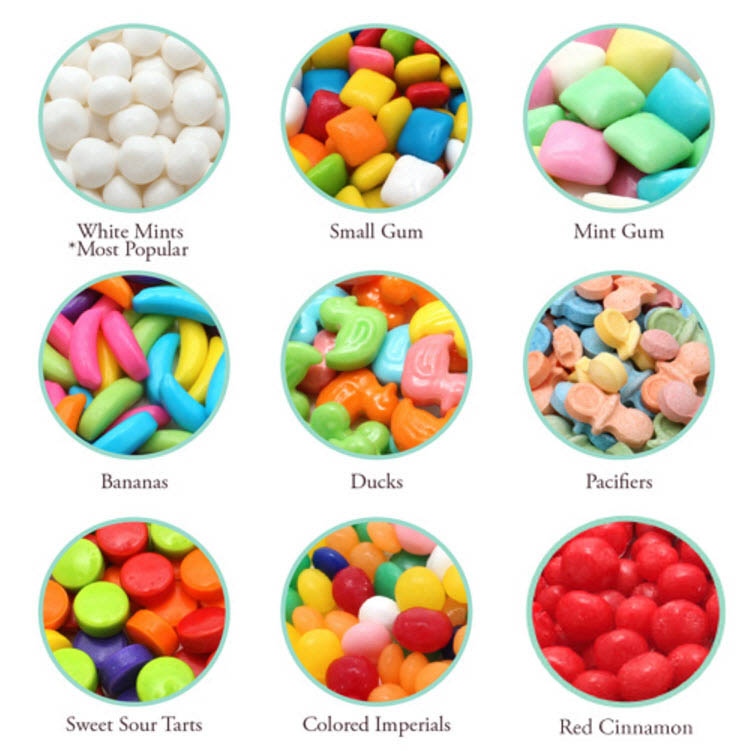 The outside of the tin is personalized with an "Eiffel Tower" designed label and the inside contains refreshing candies of your choice.